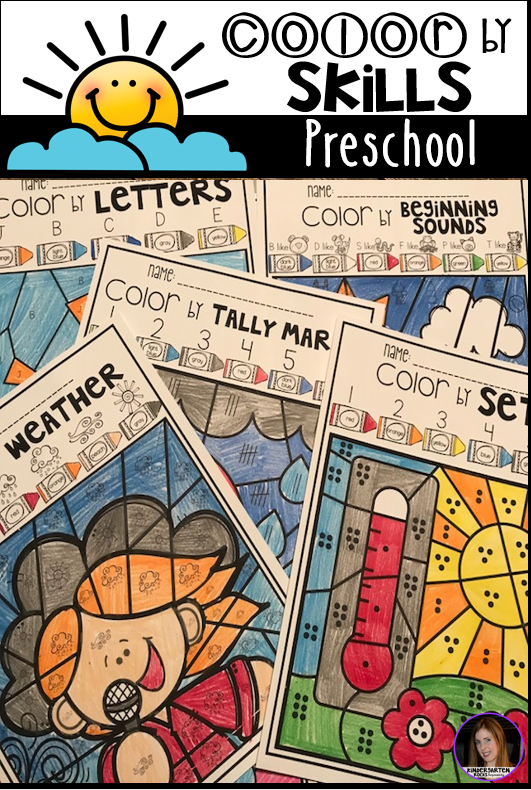 Weather Color by Skills for Preschool is a fun and engaging way to practice a variety of skills in your literacy and math centers. 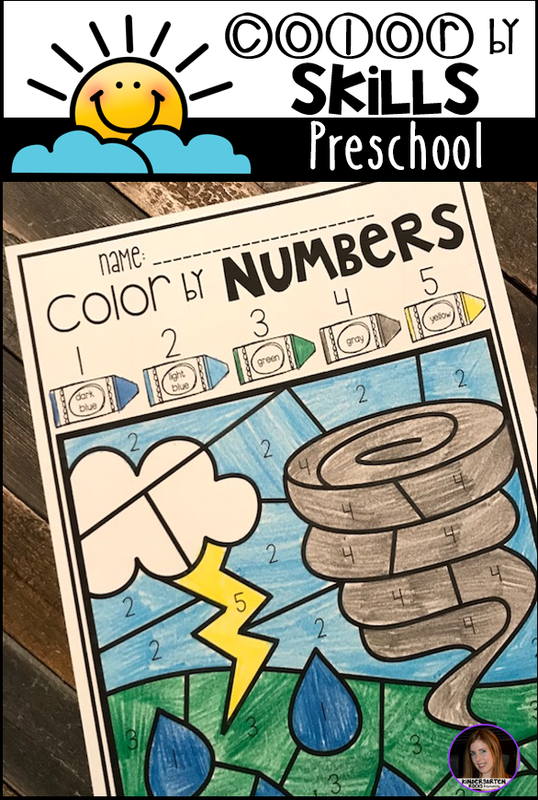 The boys and girls will build number recognition with numbers 1-10, tally mark recognition (1-6), shape identification, Match numbers to sets 1-5, 6-10, beginning sounds, ABC’s and simple sight words. 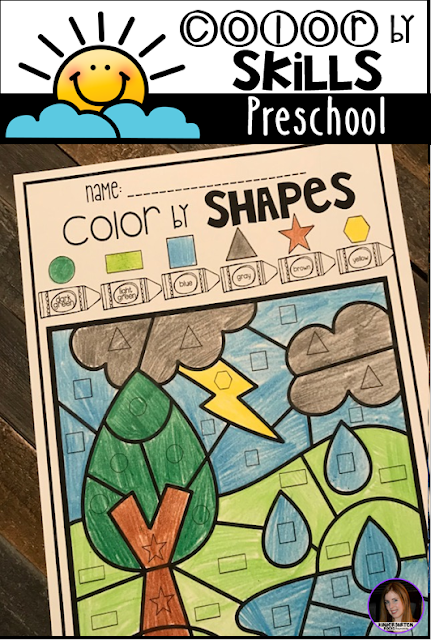 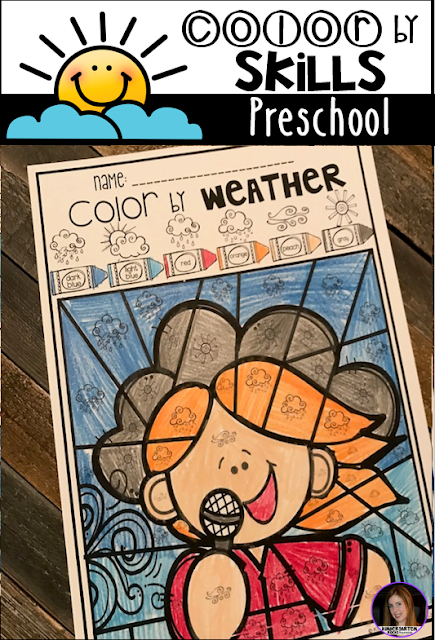 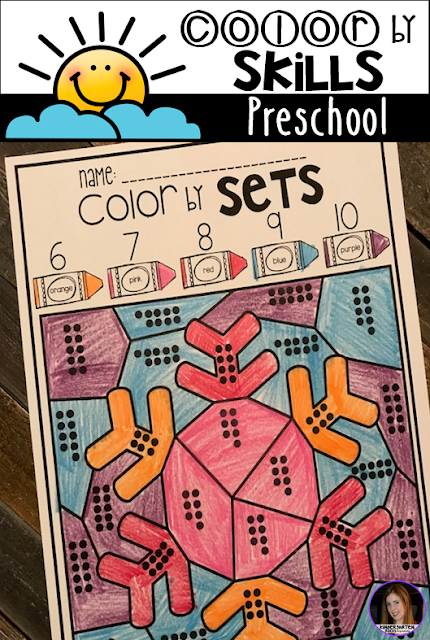 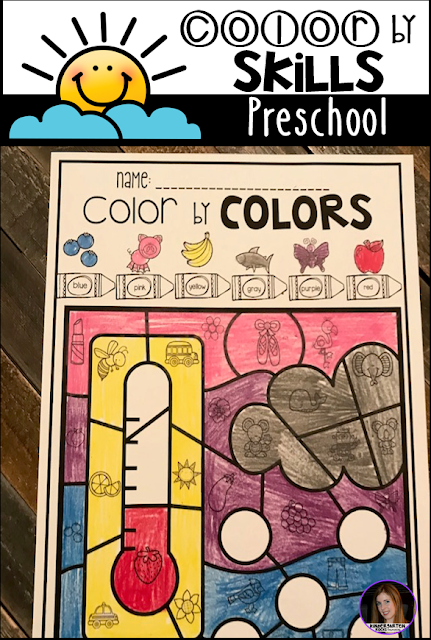 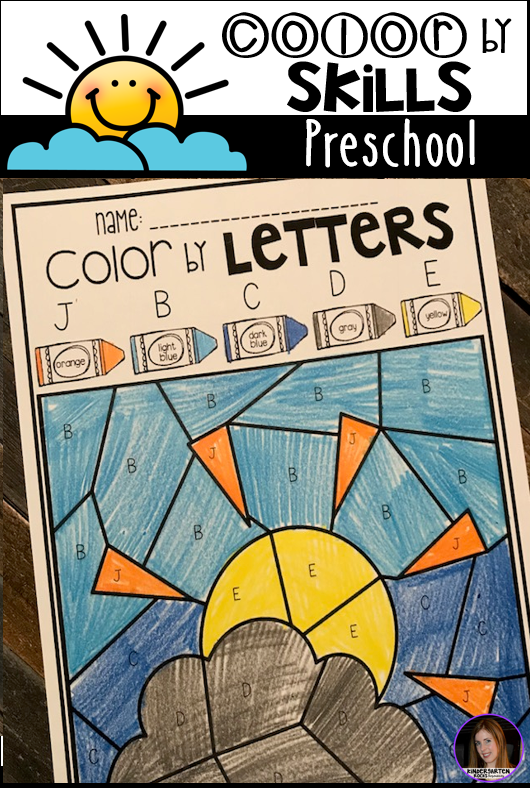 Weather Color by Skills activities for Preschool is perfect for small groups, independent work, morning work, homework, homeschooling and reading intervention. Click (HERE) to check it out! The boys and girls will work on weather vocabulary with this cute Color by Weather printable. The boys and girls will color items that are normally popular colors with Color by Colors. The boys and girls will continue to work on shape identification with Color by Shapes. The boys and girls will work on number identification from 1-5. The boys and girls will work on number identification from 6-10. 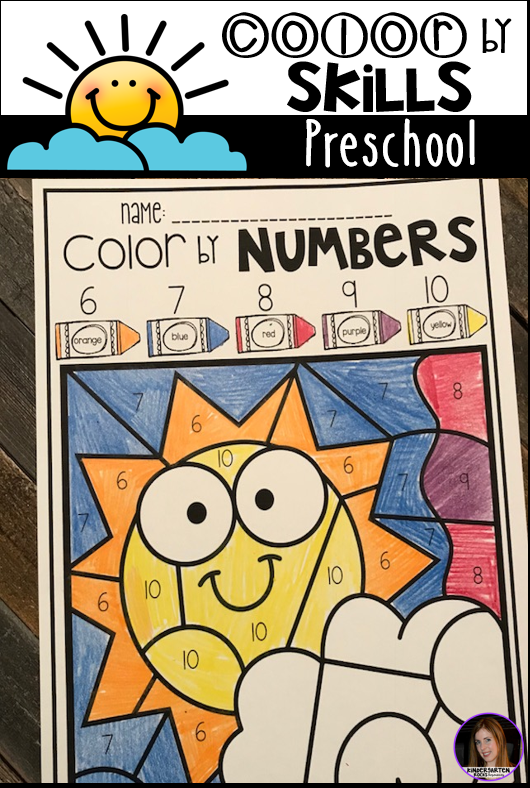 The boys and girls will work on matching numbers to sets with Color by Sets 1-6. 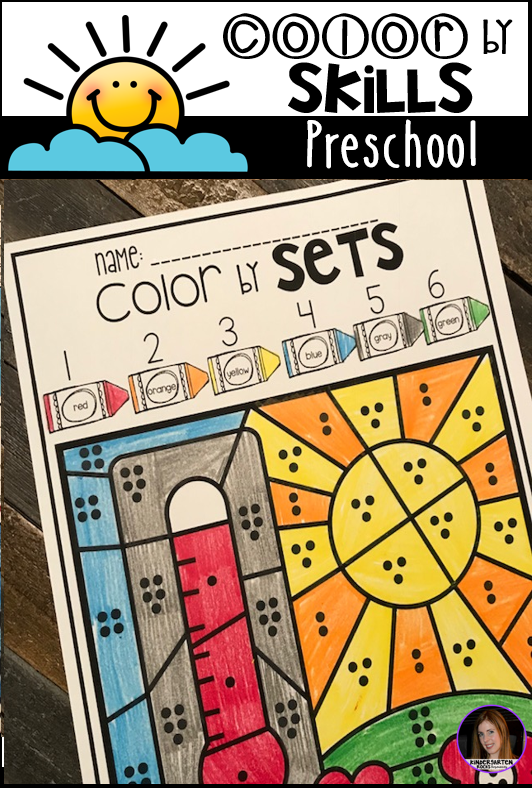 The boys and girls will work on matching numbers to sets with Color by Sets 6-10. 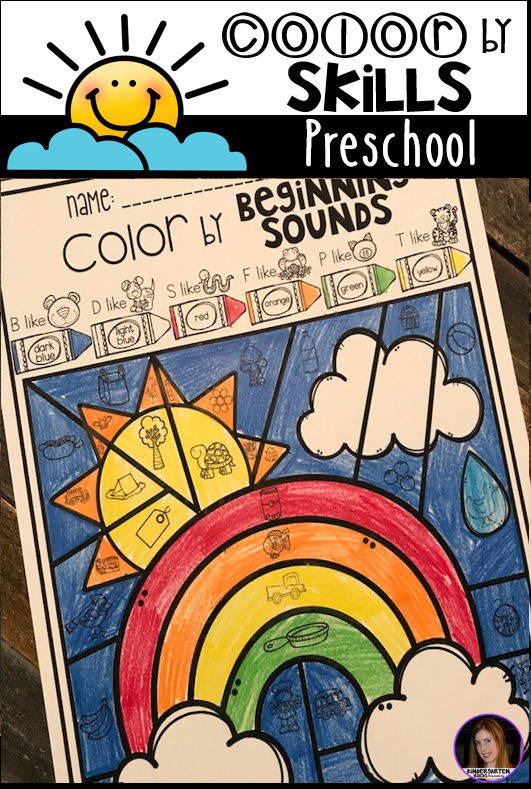 The boys and girls will work on beginning sound matching with Color by Beginning Sounds. The boys and girls will work on letter identification with Color by Letters. There are four editable pages. 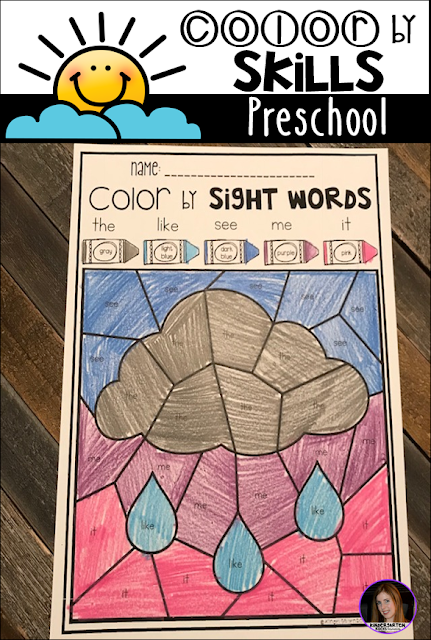 The boys and girls will work on simple sight word identification with Color by Sight Words. 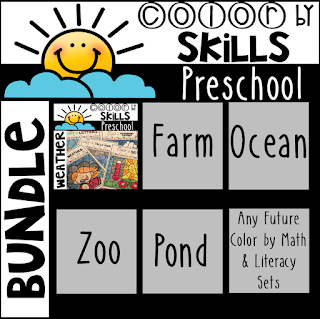 There is one editable page.